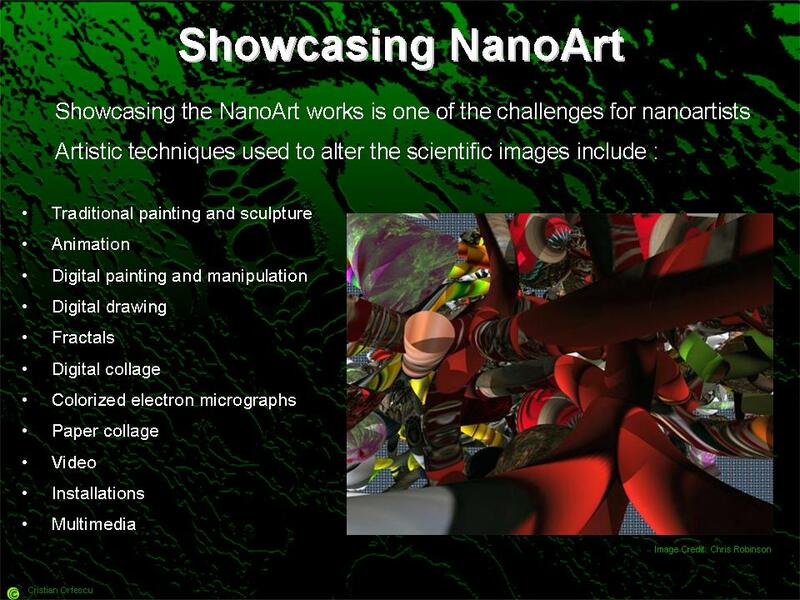 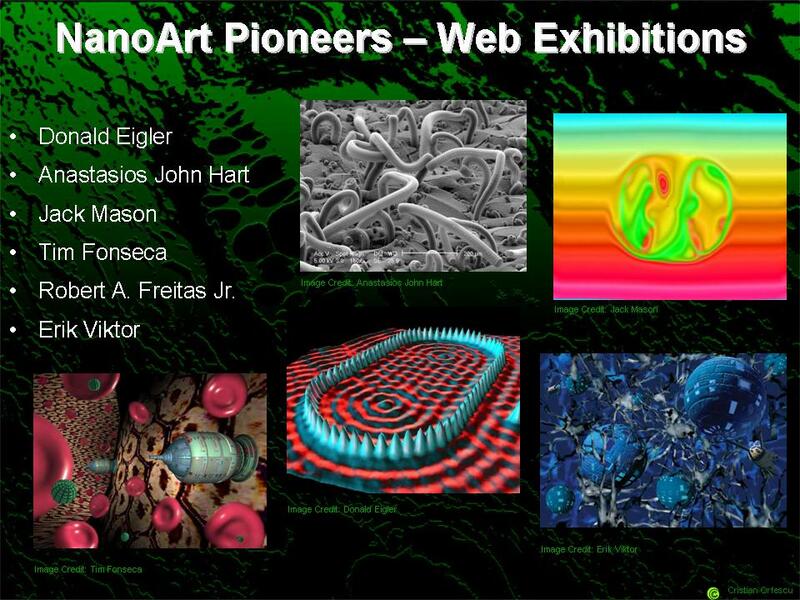 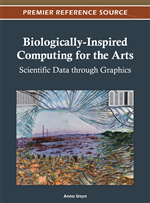 “NanoArt: Nanotechnology and Art” chapter from “Biologically-Inspired Computing for the Arts: Scientific Data through Graphics” is an attempt to introduce NanoArt to the general public. 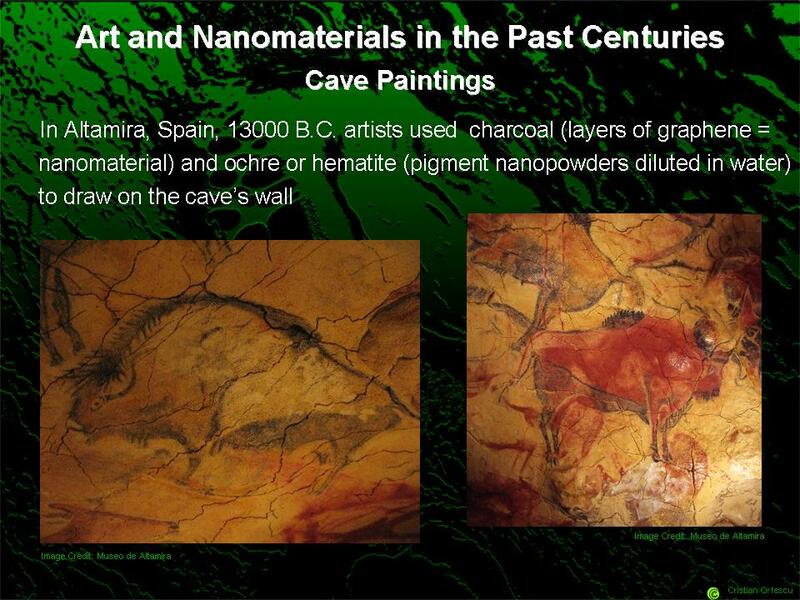 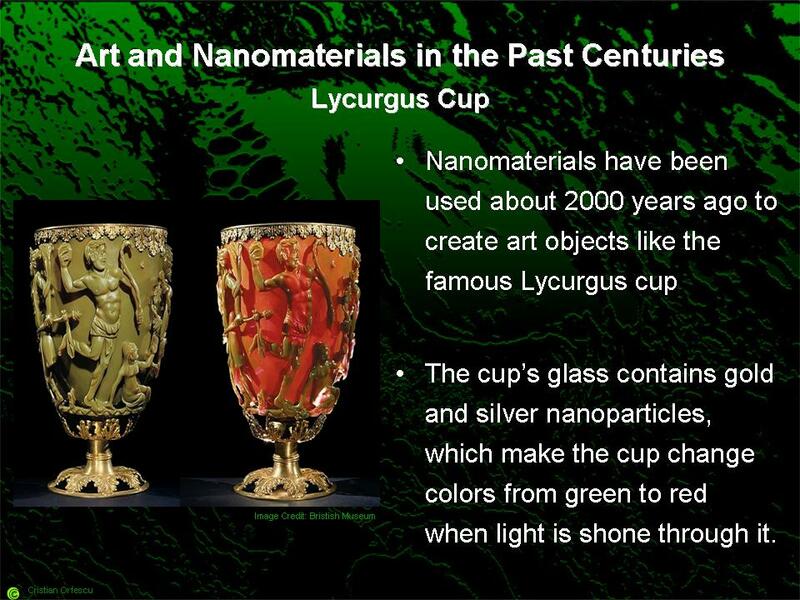 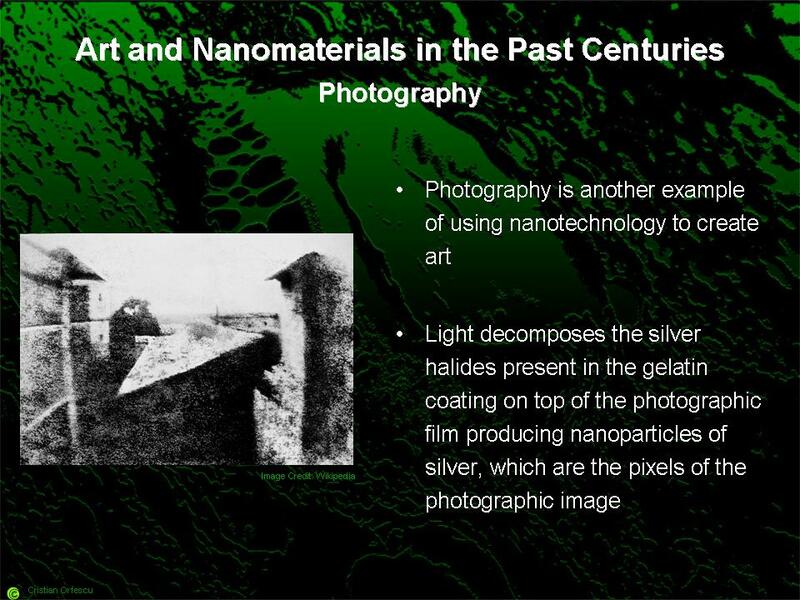 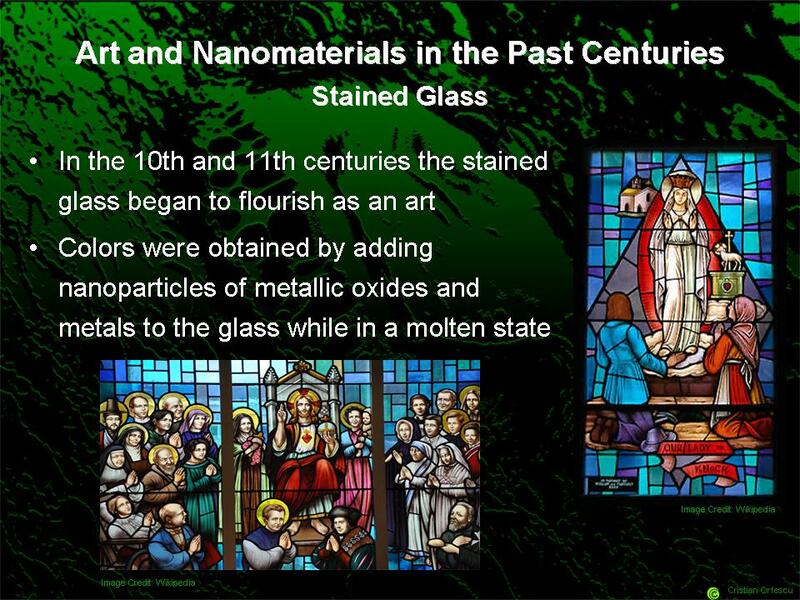 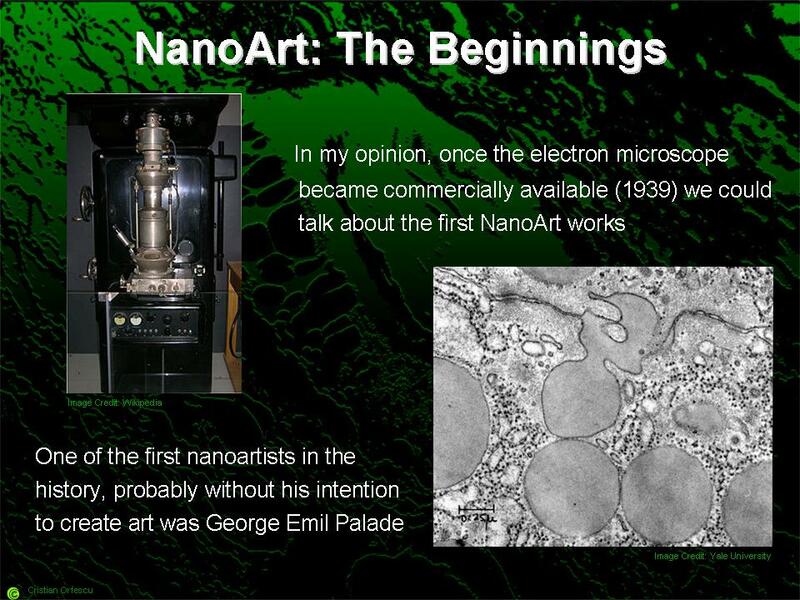 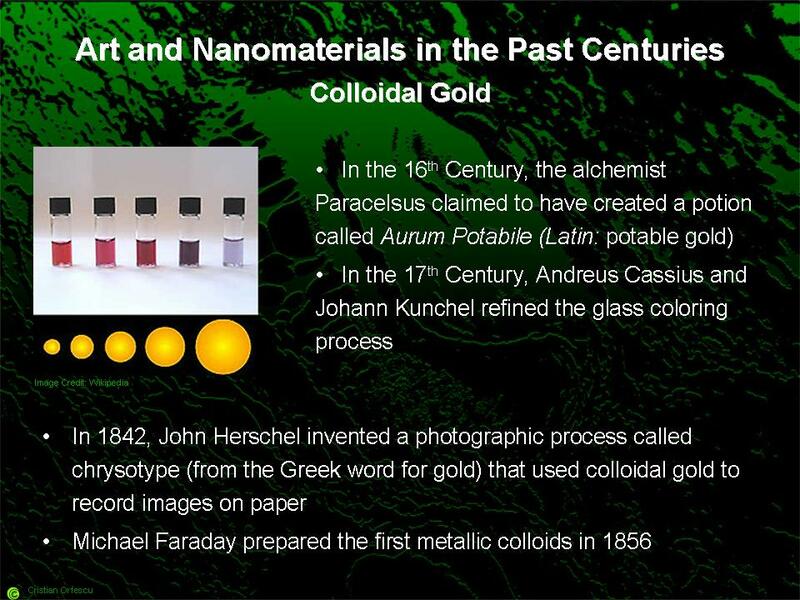 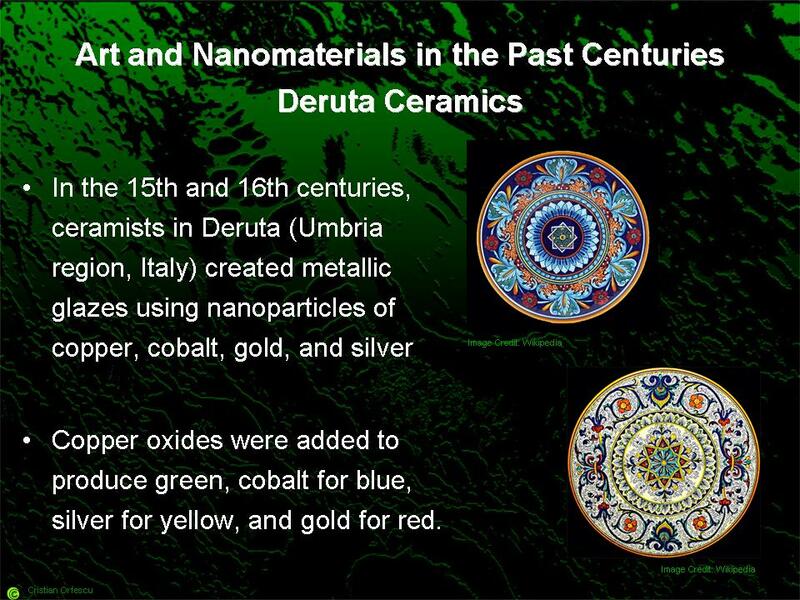 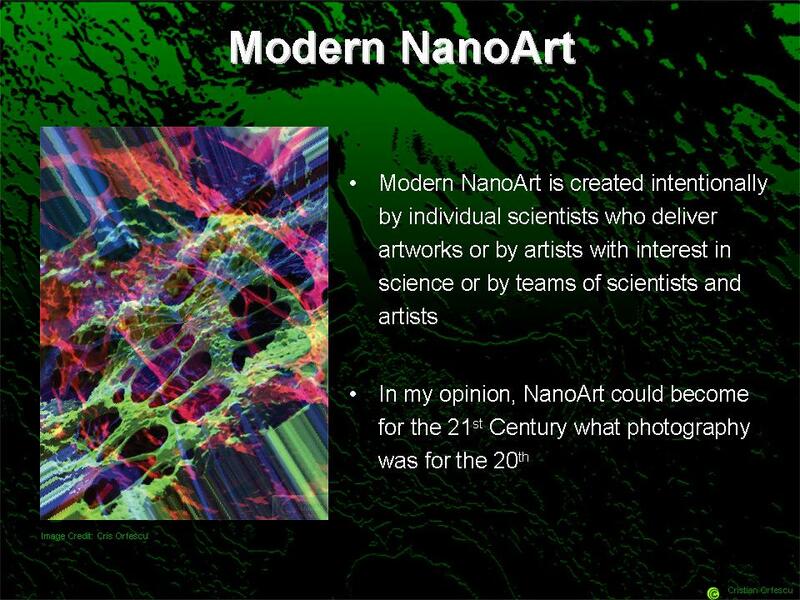 It goes back in time to the first uses of nanomaterials and nanotechnologies to create art and continues with the beginnings of NanoArt. 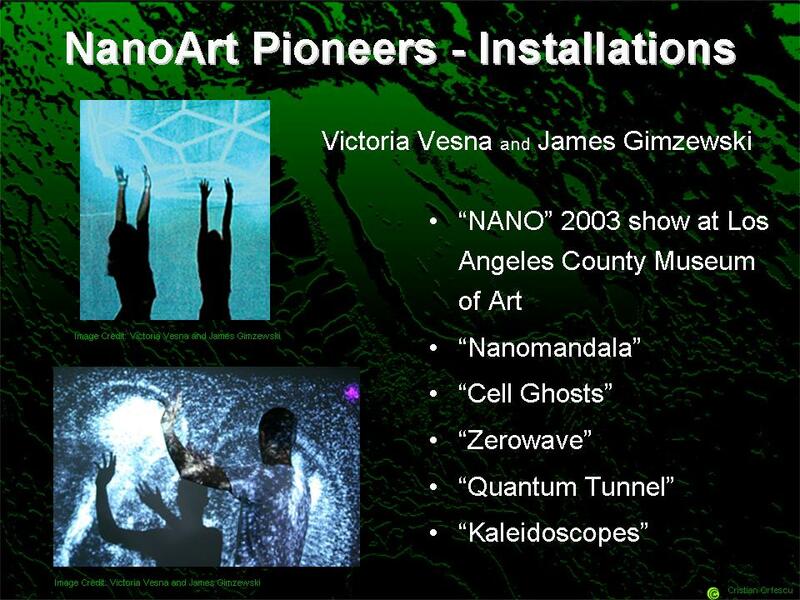 The status on this new artistic-scientific discipline and the movement that evolved from recent technological developments in the multidisciplinary area known as nanotechnology is also presented. 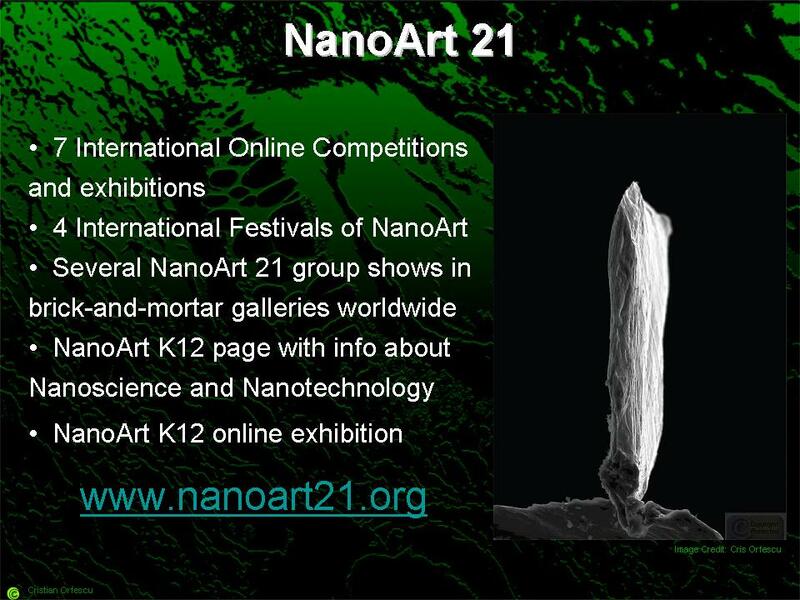 The chapter informs also about the international juried NanoArt competitions, displays select artworks collected in the NanoArt 21 gallery, and finally presents thoughts of select nanoartists and art people. 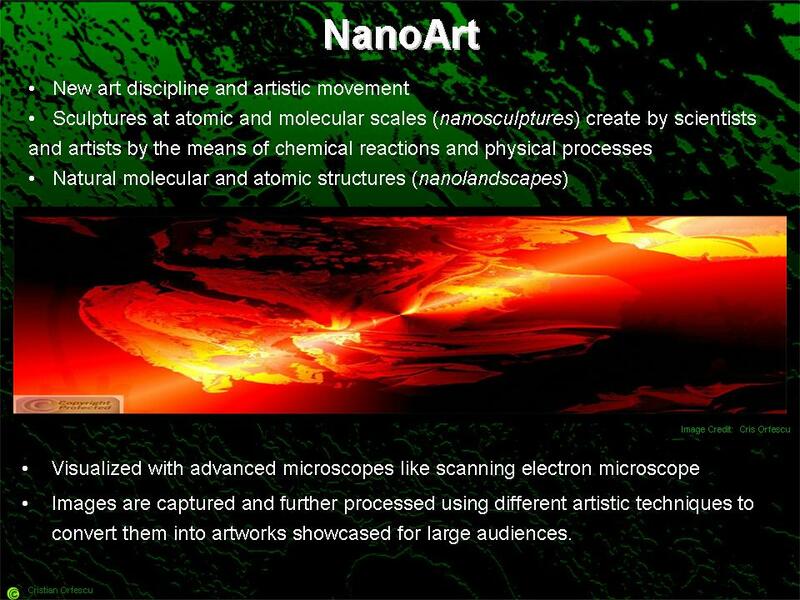 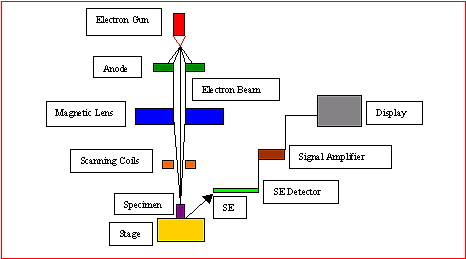 Due to the quality of works (nano imagery, molecular sculptures and landscapes, and atomic scale sculptures and landscapes) obtained by studying the nanostructures, most people perceive them as artistic objects. 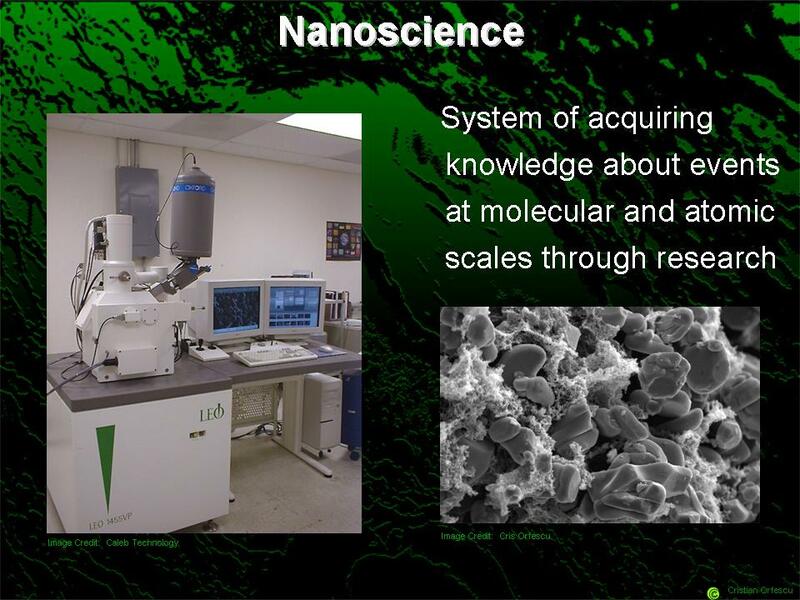 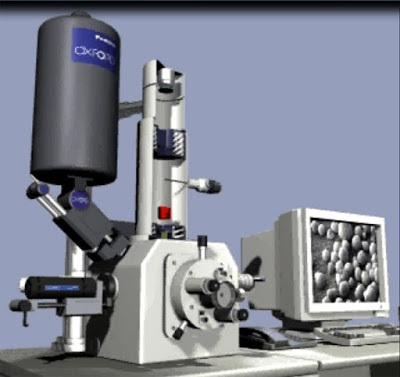 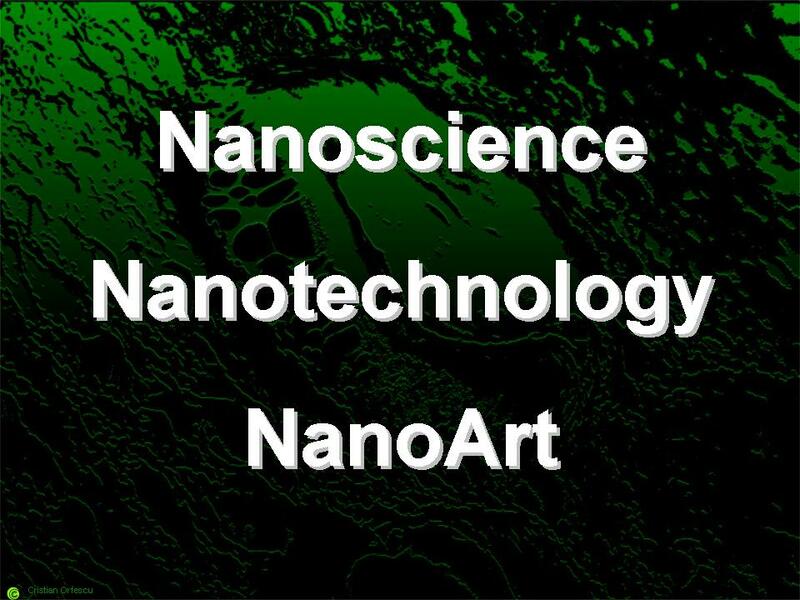 One of the aims of creating and promoting NanoArt is to familiarize people with the omnipresence of the nano world and raise the public awareness of the impact of nanotechnology on our lives. 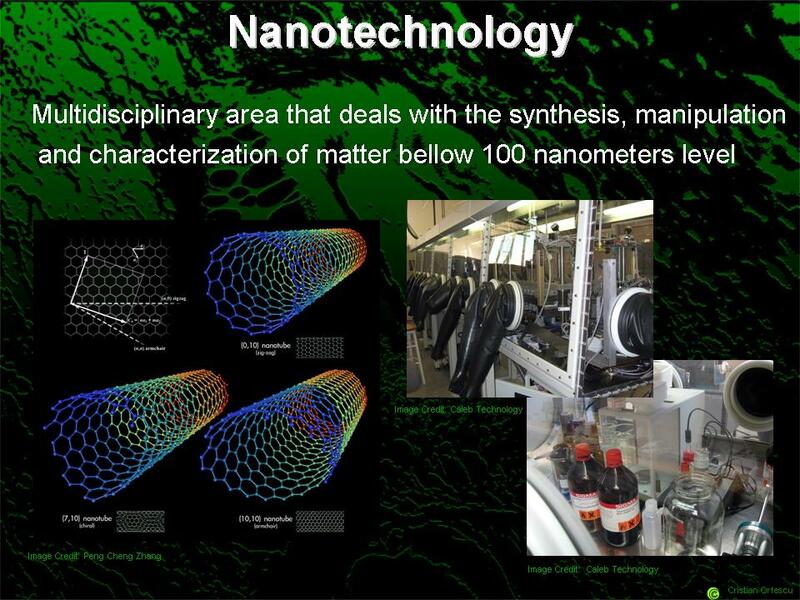 Legitimate concerns were raised lately about nano products from health and environmental point of views, and nanotech companies should develop their products responsibly. 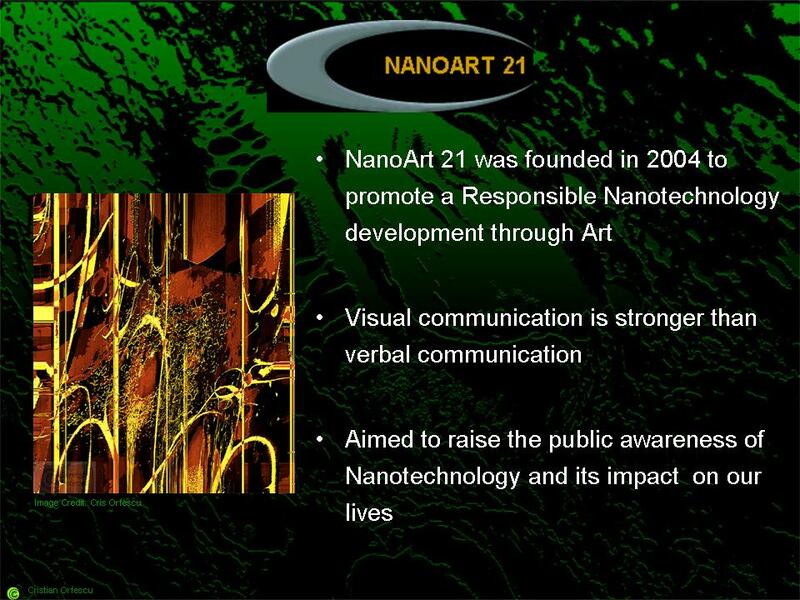 NanoArt can be considered one of the best vehicles to promote a responsible scientific and technological development to the general public.